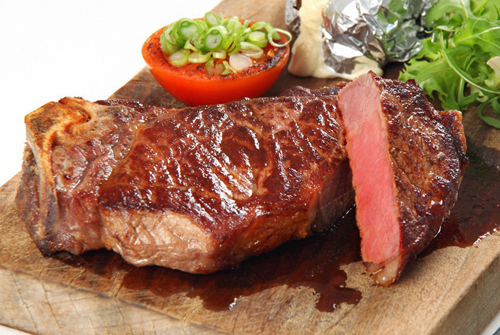 Top Sirloin Club Steaks are known for their tenderness and flavor. A great steak for grilling you will love the versatility it offers. Simply salt and pepper to taste or use your favorite marinade. Serve them up at your next cookout and be prepared for the rave reviews.